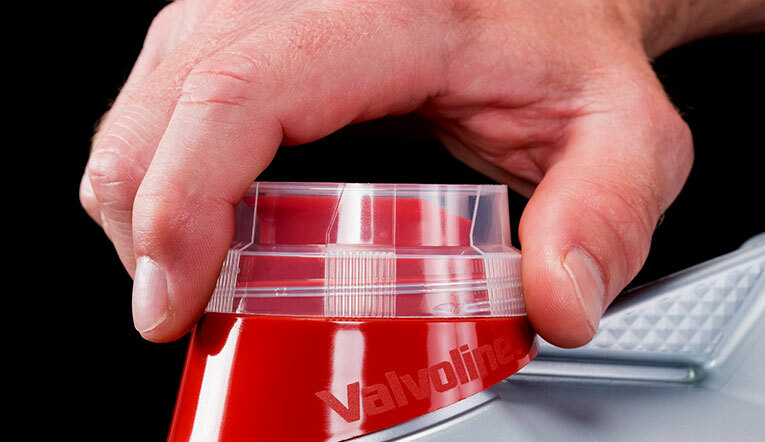 Our new Easy Pour Bottle has been completely redesigned to provide you with a cleaner, smoother, easier oil change experience. From the repositioned handle and innovative Anti-Glug™ tube, to the redesigned Easy Pull Tab™ and spout, our newest innovation makes delivering the ultimate protection your vehicle needs as easy as grab, twist, pull and pour. 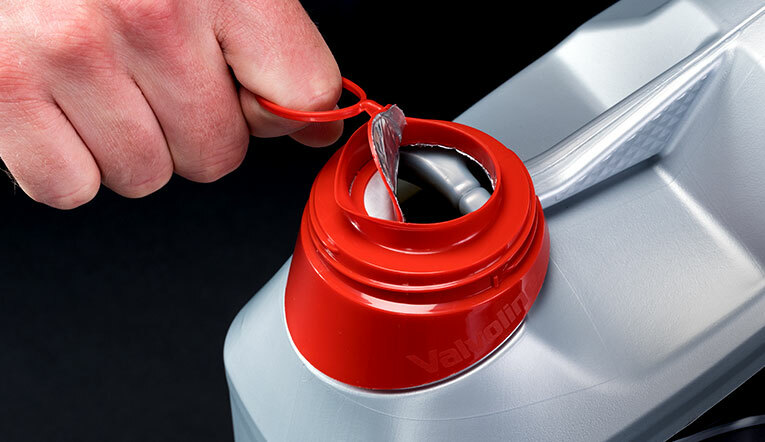 The Easy Pour bottle features an easy pull-ring and foil tab that make for a cleaner, easier open. Simply grab the tab, pull and get ready to pour. Bottle-opening frustrations, solved. Because oil belongs in the engine, not on it. 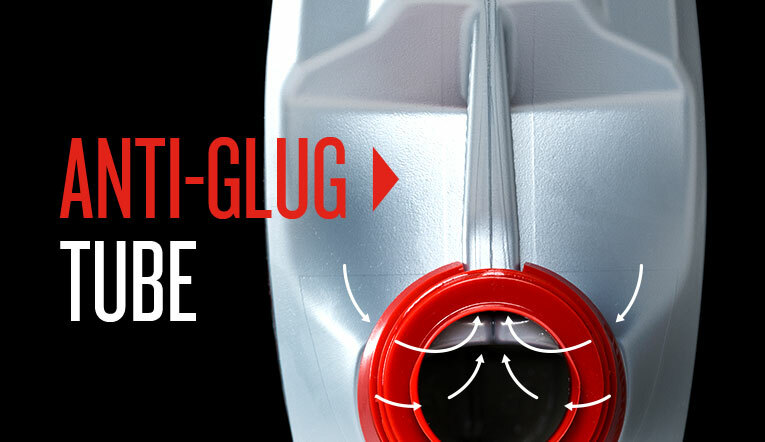 The redesigned spout delivers a precise pour with a clean cut off for a mess-free experience. No spills, no fuss. Who likes a bottle that glugs? Not us, and certainly not you. Easy Pour features an Anti-Glug tube that allows for air to flow back into the bottle, creating a smooth, continuous stream of oil with each and every pour. All grip. No slip. Over and over again. The large, resealable over-cap offers more gripping surface, which ultimately makes opening the bottle much easier. Plus, the over-cap has a snap-lock threaded closure for secure resealing after the bottle has been opened. The perfectly placed, centralized handle seamlessly aligns with the bottle’s center of gravity, making carrying the bottle and one-handed pours easier. See it. Grab it. Pour it. 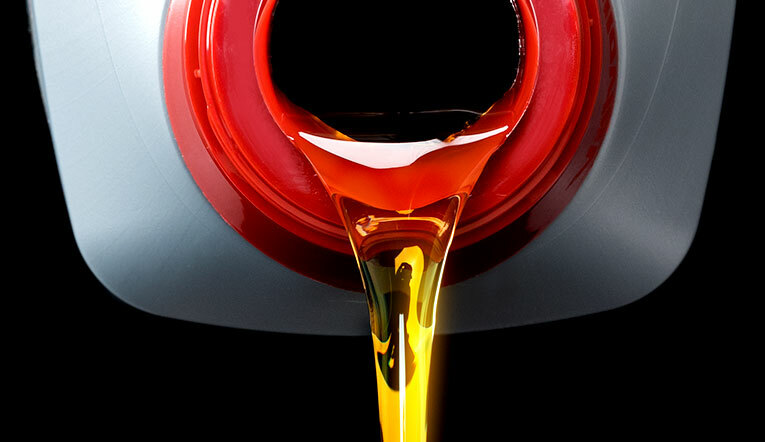 We’ve simplified the process of finding the right motor oil for your engine. 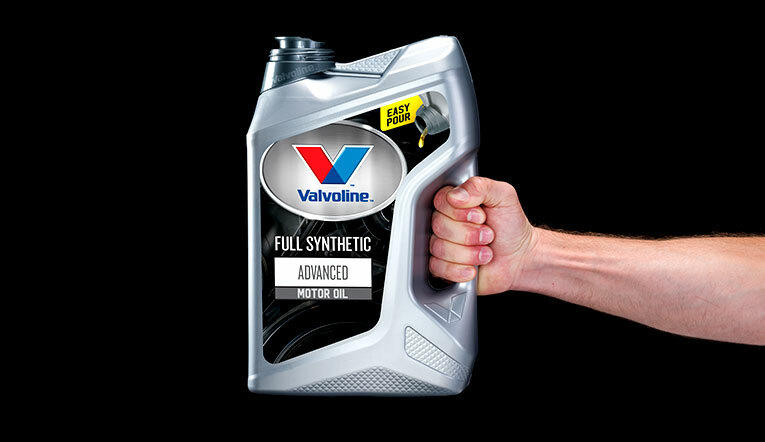 The new Easy Pour bottles display the product benefits and oil grade prominently on the front, while an easy-to-understand comparison chart on the back helps you find the right oil for your engine. A color-coded bottle and spout allow you to easily differentiate between products when purchasing and when working in the garage. Have questions about the new Easy Pour design? Learn more here. 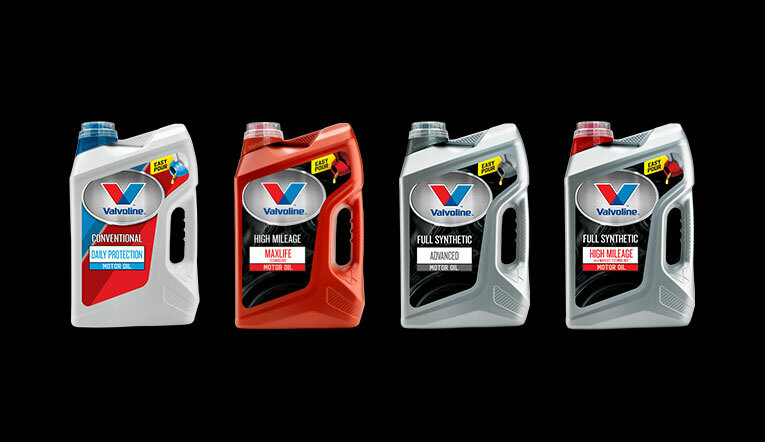 Need a little guidance on what to look for and buy next time you’re shopping for Valvoline motor oil? Check out our labeling guide here, it’ll help make your next purchase as smooth as can be.